Since its inception, NOOOA Group (H. A. NOVIN PARSIAN) has been at the forefront of supreme Consulting & Management services in the region. We are experts in a wide range of services and we bring in specialists from across our whole firm to ensure you get the right team. Our specific expertise is in Finance, Investment, Capital Management, Business Advisory, Market Research, Training & Education, Human Resources, Legal & Relocation Management, Trading & Commodity sourcing, Publications, etc. This broad range of services has been resulted from years of first-hand experience with different industries and services which our internationally renowned consultants have gained through interaction and engagement in small, medium and large corporations and organizations. Considering the need of clients to specifically target their desired services, NOOOA group has launched several specialized companies in order to provide its clients and customers with customized services and offerings. 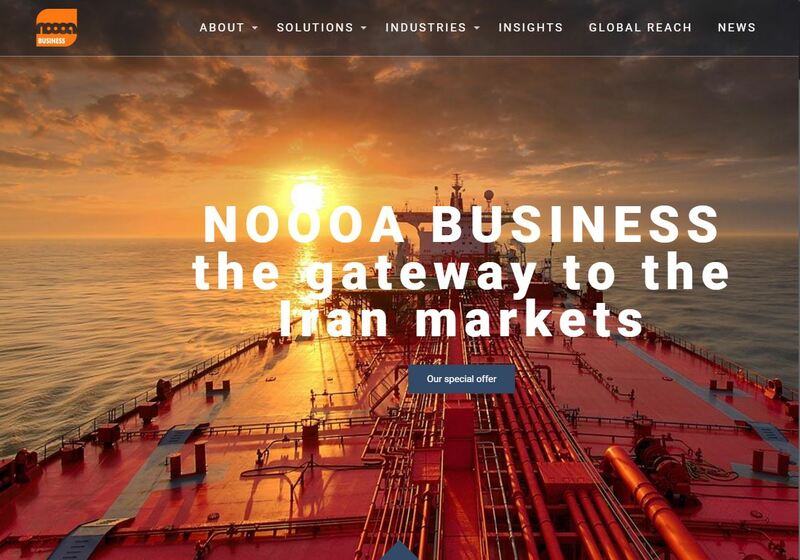 NOOOA Business utilizes an inclusive and at the same time focused approach to its various and diversified activities in global context. We are experts in a wide range of services and we bring in specialists from across our whole firm to ensure you get the right team and our aim is to provide a one-stop shop for our clients` needs, demands and requirements. The current website is one of our holding websites dedicated for introducing our offerings, efforts and prospects with emphasize on Business Advisory and Market Research-related services. 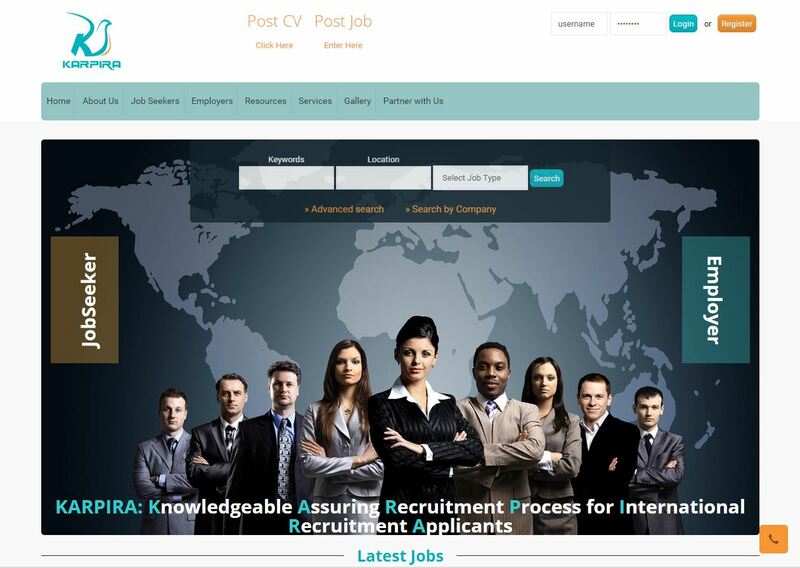 KARPIRA International Recruitment Agency is a leading Recruiting/Staffing and HR Solutions Service Provider with a network of branches, partners, on-site locations and specialist divisions throughout the Middle East, Asia and Europe, especially Iran. Backed by its successful parent holding- H. A. NOVIN PARSIAN (NOOOA Holding), KARPIRA has steadily developed strong brand recognition within the marketplace as the “Recruiter of Choice” for many leading companies and organizations across the world with tailored recruiting and HR Management services delivering results through focusing on individual business needs. 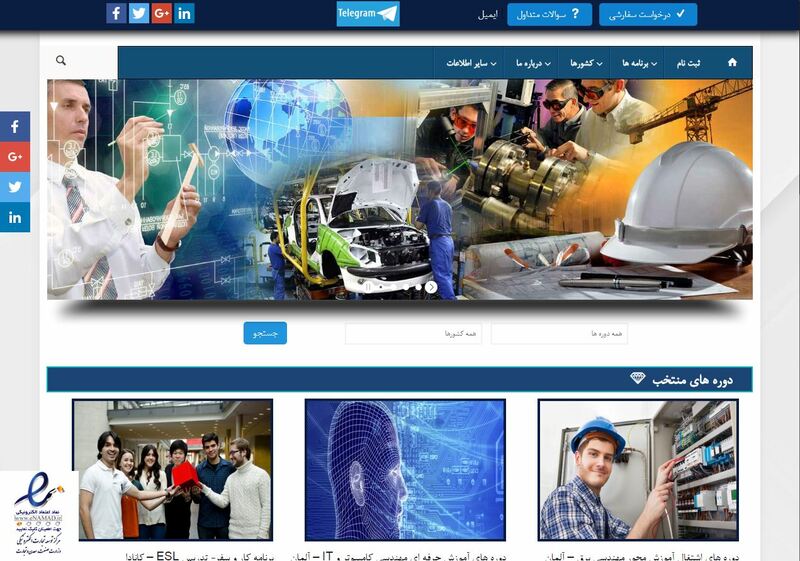 NOOOA Internship is the result of huge time investment, vast R&D and negotiation efforts in order to identify internship opportunities across the world and cooperation and partnerships with the best service providers and organizations in this field; which covers a vast range of professions and industries (Engineering, Automotive, Oil & Energy, Healthcare, Hospitality, Arts. etc.) in different countries (USA, UK, Germany, Spain, France, Italy, Poland, Turkey, China, India, Australia, Malaysia, etc.). Internship is not just a temporary job, but it can be a bridge toward ideal job of any person ….. NOOOA Internship has planned to cover whole range of services and support activities which applicants may have. 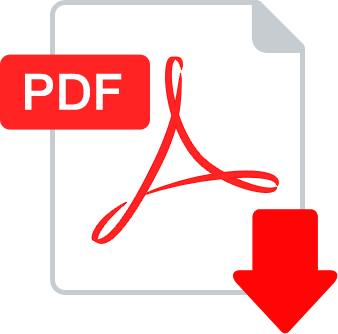 accredited service providers and organizations in employment and immigration fields in international context. 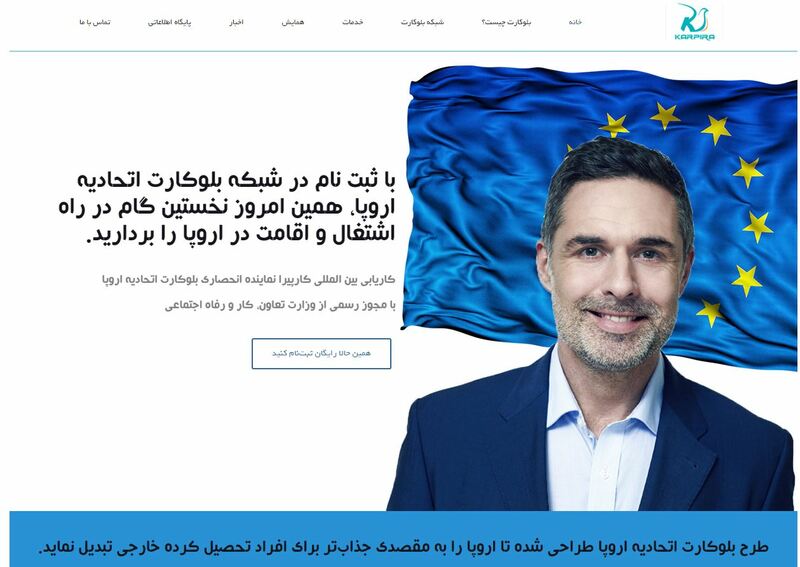 KARPIRA EU Blue Card Golden Plan is an inclusive and cooperative service package which covers the whole range of applicants, from Registration, CV writing, Reference Checks, Career Advice, Qualifications Verification to Interview Planning, Candidate Marketing, Negotiations, Legal Support, Family Reunification, etc. 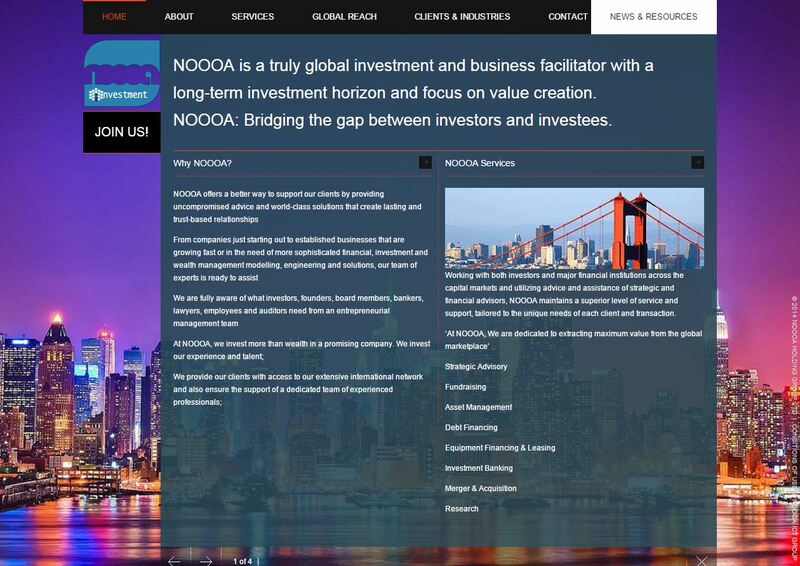 NOOOA Investment is a Global Provider of Investment Management, Financial Advisory & Fundraising Services with headquarters in Asia and Middle East offering its clients integrated investment solutions in Asset Management, Financial Planning & Engineering, Fund Management, Fundraising and Investment Banking and more, complemented by its well-established research capabilities. 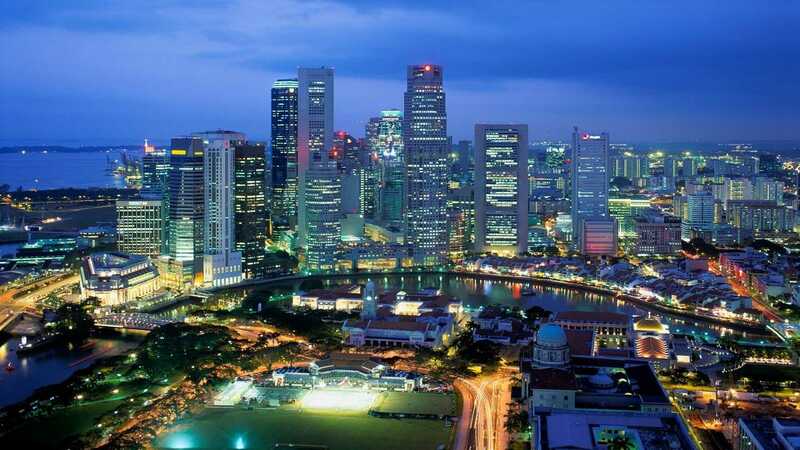 NOOOA Investment plays an important role in promoting investment opportunities in the Middle East and Asia regions to investors through expert financial engineering. It provides investors with a diverse scope of regional and international investment opportunities and facilitates those investments by providing clients with whole range of supporting and legal services that target their individual and corporate needs and exceed their expectations. 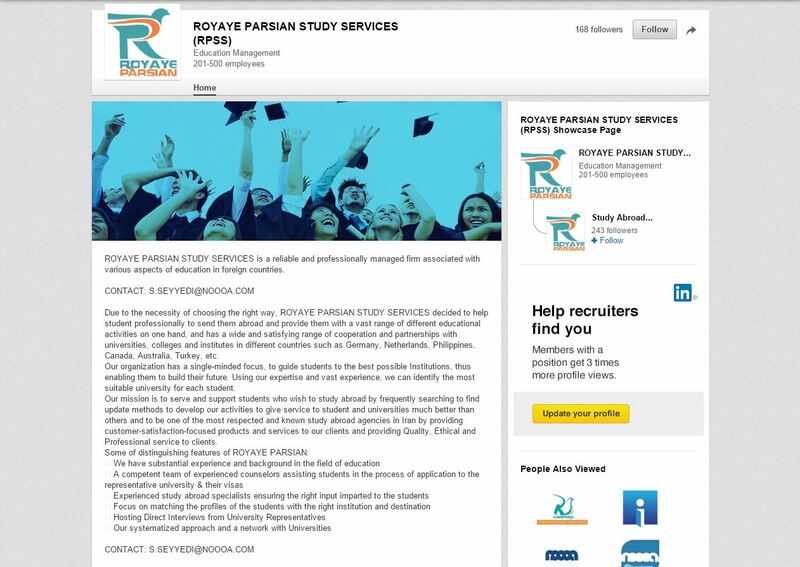 ROYAYE PSRSIAN STUDY SERVICES (RPSS) offers a unique method of academic consulting to students who are interested in studying abroad. With its diverse team of experienced study advisors, partner universities and colleges, partner service provider s across the world, faculty members and university instructors, RPSS provides the type of high quality academic advising needed by dedicated students who are committed to achieving their educational goals. At ROYAYE PARSIAN STUDY SERVICES, we are committed to offer honest, accurate and complete services related to overseas education. We are authorized representatives of many institutes spread all over the world. 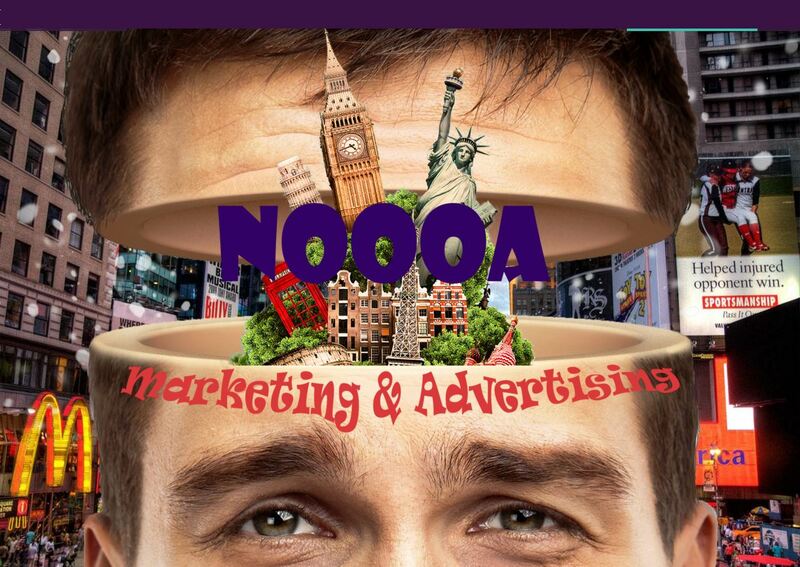 NOOOA Advertisement & Marketing is Advertising, Media and Marketing services division of NOOOA Holding Group- one of the leading international holdings with bases in Middle East and Asia and operations across the globe- providing services to clients in more than 50 countries. We inject an unparalleled impact in the marketplace, as well as a depth of capabilities and experience to drive leadership and innovation in any and each medium. In order to maximize our investment in building out best solutions, ensure we can draw industry-leading talent and bring the maximum market leverage to bring about for our clients. Considering the fast-growing needs in the Middle East context to the state-of-art high-tech infrastructures, as well as increasing the emerging technologies in the region, and urgent necessity of providing relevant support in this respect on the one hand; and the availability of hardware and software contexts in the holding over the years of vast, rewarding and bright activities in the related fields on the other hand, NOOOA Group has decided to establish a specialized affiliate in Information Technology & Communications fields (NOOOA ICT) with the contribution of global partners and enormous time, energy and cost investment. 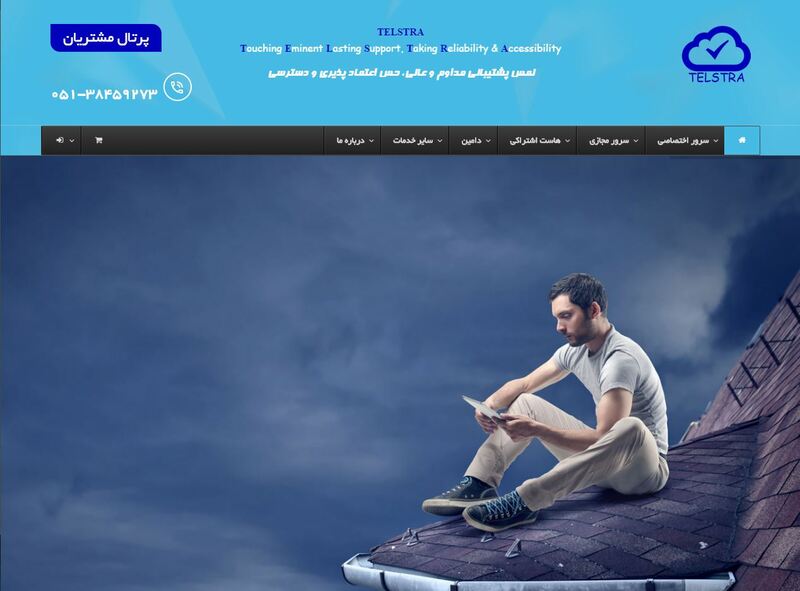 This website is an initiative by NOOOA ICT, designated for Telstra Project which is only a part of NOOOA ICT’s plan in Reseller Web Hosting sector (at the very first phase of operation), Software/Hardware Development, Communications Infrastructures, Data storage, Cloud technologies, Internet Services, Web developing, Programming Services, Security, and so on. Being a part of as NOOOA`s organizational vision in mid-term and long-term time scales; And considering the vital role of innovative technologies in this field, the ultimate mission of NOOOA ICT (and hence Telstra Project) is the implementing the state-of-art technologies in NOOOA`s different areas of activity, and acquiring and maintaining a considerable portion of this market through creating and maintaining quality products and services and collaboration with top global partners, and of course the constant support. NOOOA Holding Group Ltd Corporate. All Rights Reserved.